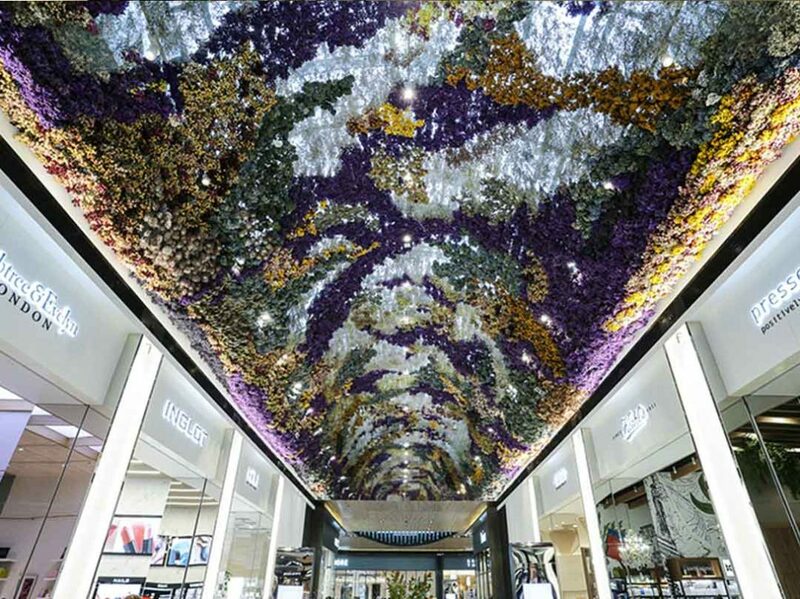 Luxury retailers, shopping malls, Concept Stores must offer “set design” within the shopping environment and that without breaking the bank. At the same time this has to be done consistently. Launching a new product is arduous work and finding the right display to match the voice of the product is elemental. Floral displays with fresh cuts is expensive and does not last sufficiently. If you therefore do not want to compromise on fresh cuts but require a lasting alternative, KONTOR 202 is your answer. 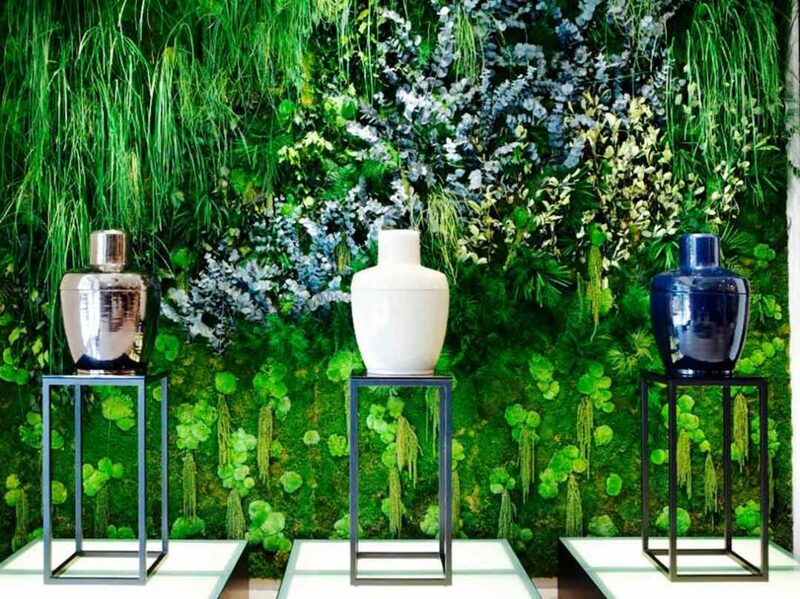 Create stunning window displays and interiors with our preserved materials. For the first you want to attract customer’s attention and then you want them to feel comfortable in your environment that they can’t but buy a product or two or three…consistency is the key. Whether you’re opening a new store, re-decorating for a new season or refurbishing, we’ve got several ideas and materials on hand to make this easier for you. 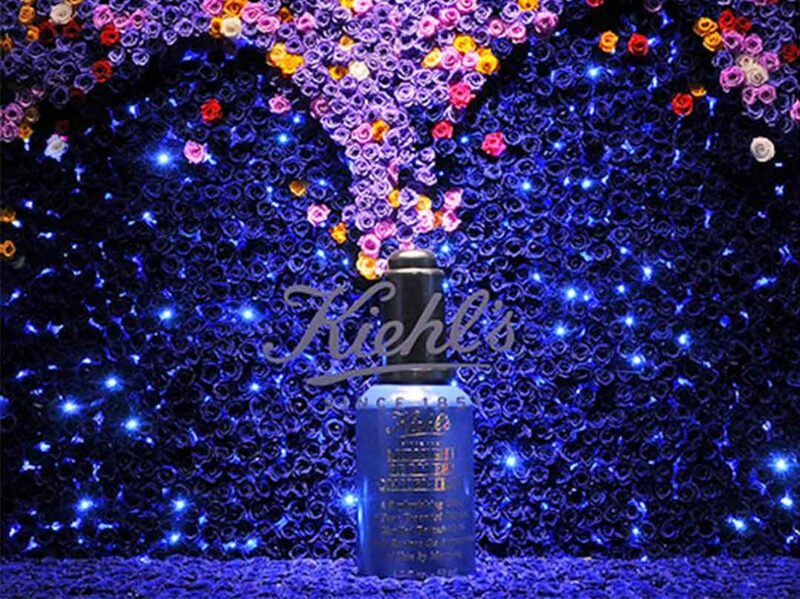 Visuals are elemental for an ultimate buying experience. Photoshoot and Selfie-Walls. Who doesn’t want those? Especially on an opening or a special event you want to create some noise and something special that will make your friends and customers and share their experiences. 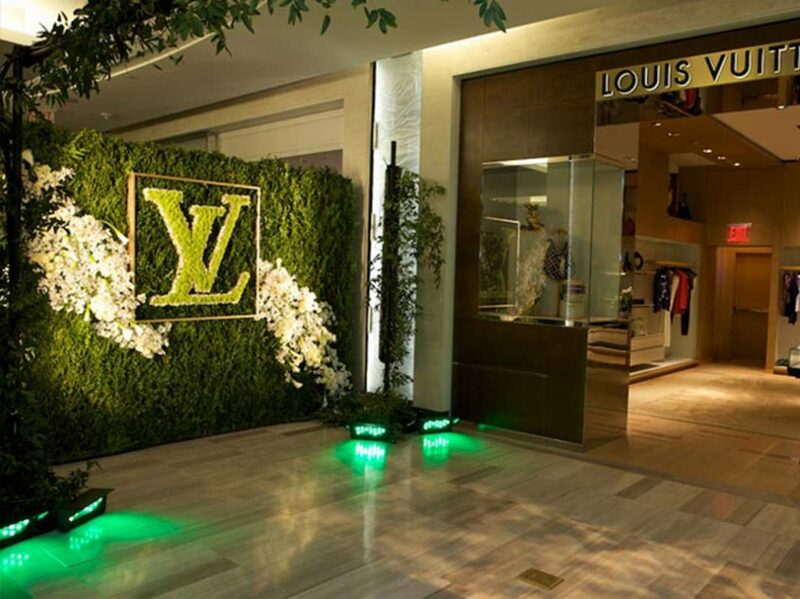 A bespoke customised wall with preserved materials and your logo in whichever capacity is an ideal solution. After the event you can incorporate this display in your new or current location. Shopping Malls are a place to recharge, shop, dine, and where kids can have fun. It is therefore beneficial to create a warm and inspiring environment. 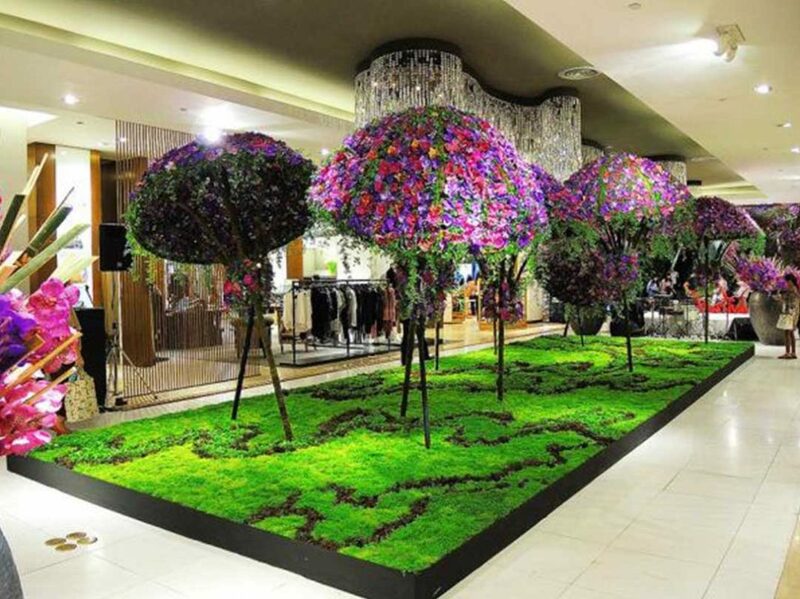 Create stunning centrepieces with us, pop-up shop displays or even impeccable ceiling displays. Would you like to get in touch with us for a personalized quote?